Economic viability is one of the greatest concerns for landowners of rural and agricultural land. Particularly in the Hill Country, it is especially hard to earn income from the land through traditional means such as livestock grazing or farming. This is in large part due to the generally poor, unproductive soils of the region. Everybody agrees that the rocky hills and bluffs and clear streams which draw people here by the millions are breathtakingly beautiful, but unfortunately, they are of little agricultural value. To make things worse, owning land is a very expensive proposition, and there are many other forces – such as estate taxes, development pressure, and lack of consensus among family members on the future of the land – that compel landowners to subdivide or sell outright. Without clear economic benefit from land ownership, things can reach a breaking point leading to fragmentation of family land and habitat or even outright development of sensitive lands. Ecotourism, alternately known as nature tourism or agri-tourism, has existed for years before there was such a term in the form of hunting leases, beds-and breakfasts, etc. In recent years, this industry has gained much more prominence throughout Texas and the Hill Country as evidenced by a new wedding venue appearing on a ranch seemingly every week. People move to the Hill Country in large part because of wide open spaces and all that comes with them. Urbanites eagerly escape from the city on weekends. Local and state parks are not sufficient to fill the demand. More and more landowners are diversifying their enterprises to include novel concepts such as bird and nature watching, stargazing, horseback riding, and even “Texas ranch experiences” such as wagon rides and watching cowboys move livestock. Texas Parks and Wildlife Department – Nature Tourism enterprises. 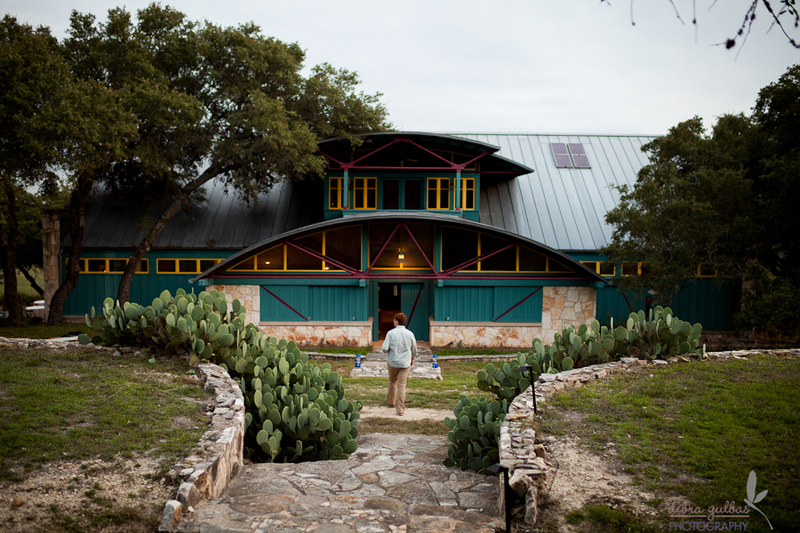 Frank Davis grew up in Texas and came to Austin in 1997, where he fell in love with the parks and natural areas of the Texas Hill Country. He is the Director of Land Conservation at Hill Country Conservancy and recently completed a six-year tenure as a board member for the Texas Land Trust Council. Frank has a Bachelor’s degree in geography from the University of Texas at Austin and a Master’s in wildlife ecology from Texas State University, where his thesis work analyzed the effects of growing season fire on the exotic invasive grass, King Ranch Bluestem. Frank and his wife Jenny care for the water and wildlife at their family place in Mason County.